According to Evasi0n co-creator David Wang, Apple's latest iOS 6.1.3 beta 2 fixes a flaw pertaining to time zone settings, one of five bugs exploited by the jailbreak to "liberate" devices running the OS. Apple seeded build "10B318" of the upcoming iOS 6.1.3 to developers last Thursday. Released less than a month ago, Evasi0n was quickly adopted by users wanting greater control over system-level device functions usually reserved for Apple's first-party apps. It was reported in early February that the jailbreak had been downloaded over seven million times in just four days. 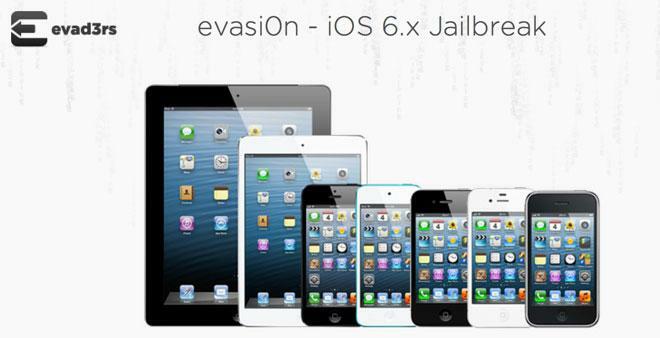 Evasi0n was dealt a temporary setback when iOS 6.1.1 was released in mid-February, but a subsequent jailbreak version was swiftly issued to bring back support for all iOS devices, including Apple's flagship iPhone 5 and new iPad mini. While iOS 6.1.3 may plug existing holes, Wang said there may be enough remaining in operating system to create an entirely new jailbreak, as long as Apple doesn't fix those before releasing the update to the public.